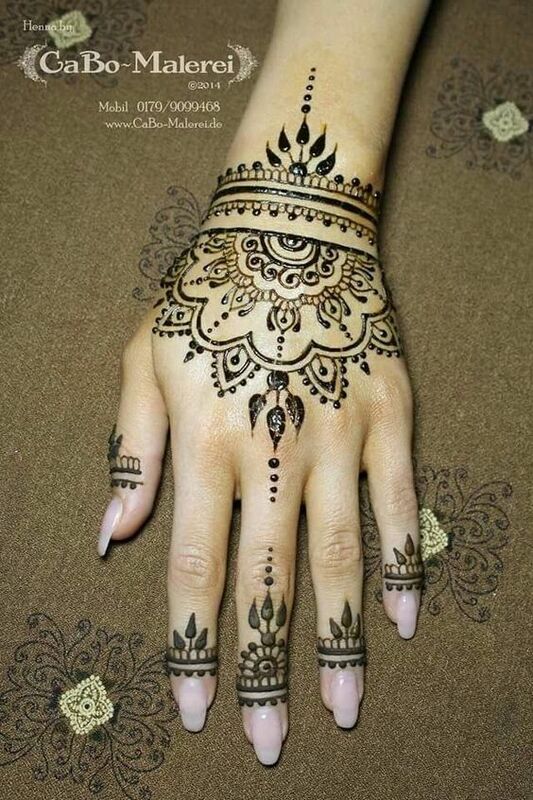 Mehndi designs for hands is perfect way to get your hands decorate traditionally for different events and occasions. 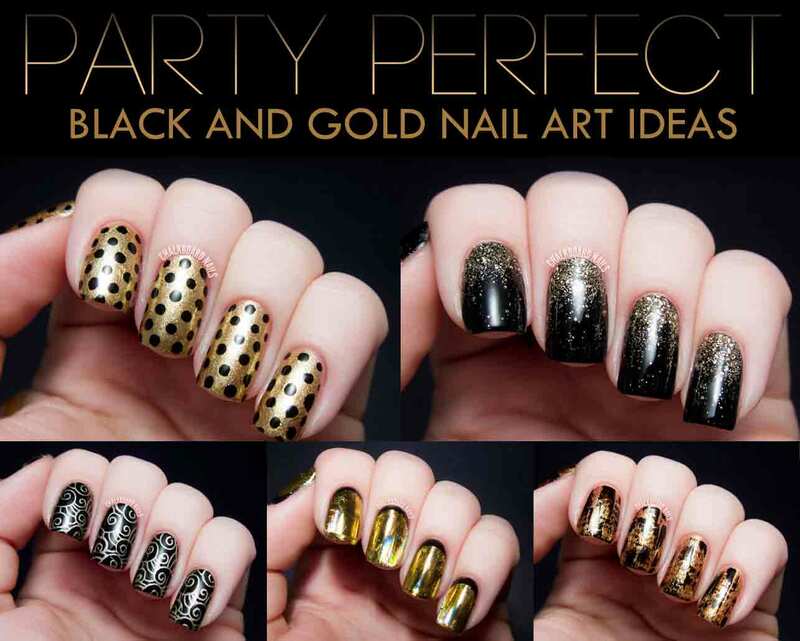 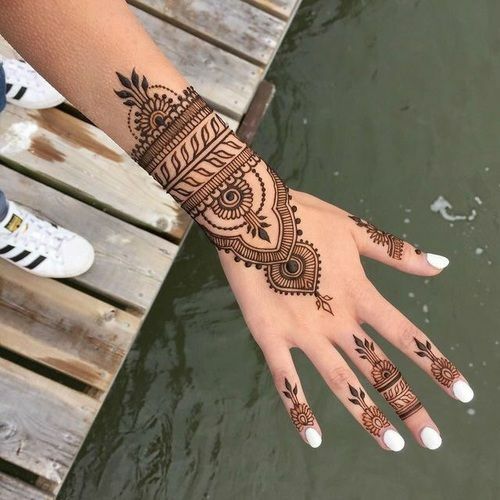 For this reason this article features simple mehndi designs for hands images that you can try on left hand, on palm and on back of your hands to get an instant tweak of fashion and style. 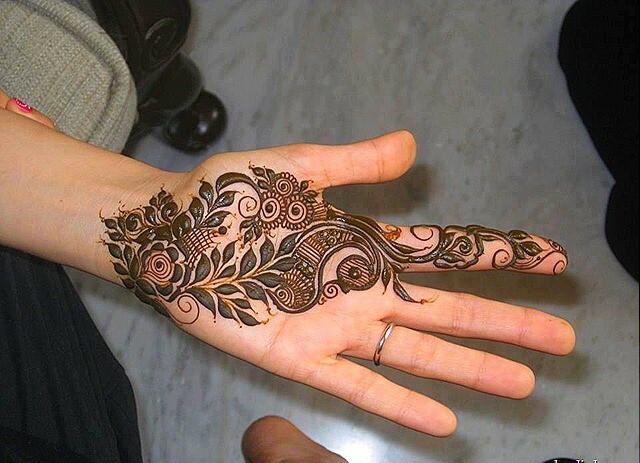 You can embellish your hands with any of the henna style, it might be arabic mehndi that consists of thick bold flowers, petals and curvy lines, Indian mehndi designs that consists of most intricate mehndi patterns that represents whole Indian culture in mehndi art or it might be Pakistani mehndi design that compose of flower, lines, dots, paisley that are not very much bold nor very much intricate. 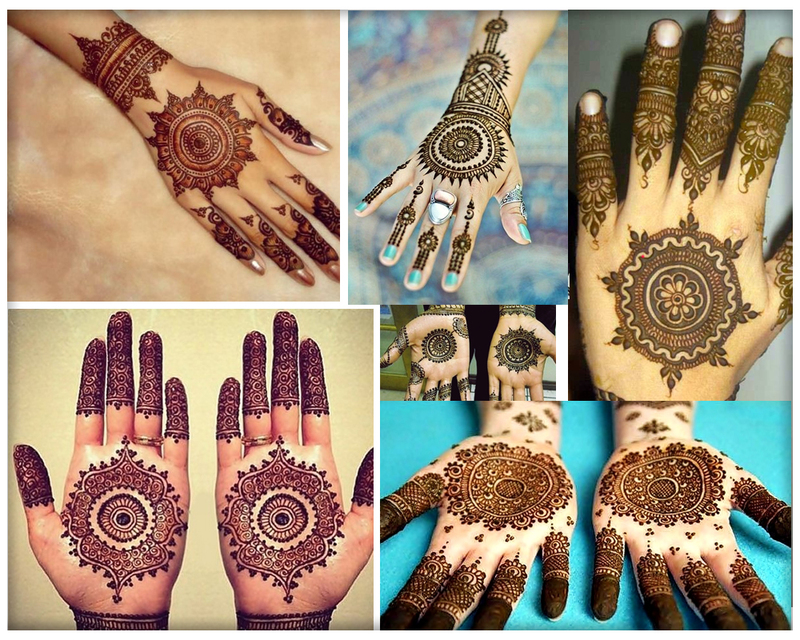 So here you will find simple and easy mehndi designs for hands that are seriously gorgeous to attain stunning looks. 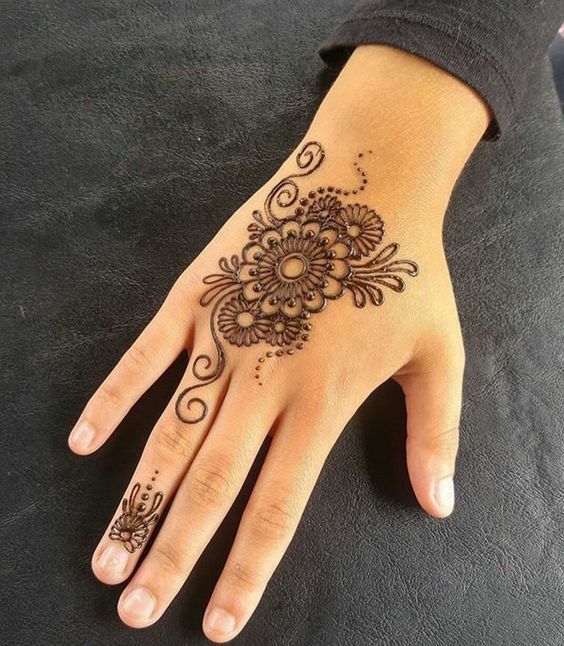 Decorating hands with henna designs is very much popular than other body parts. 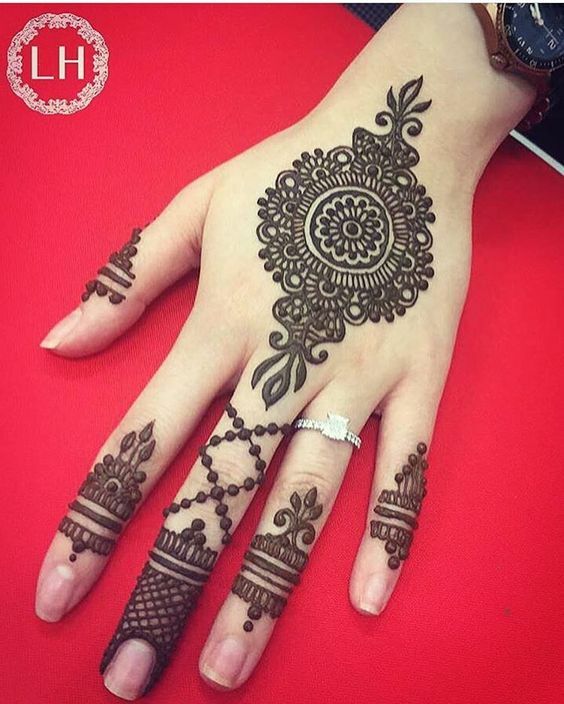 Girls love to embellish palms of hands, back of hand and even both hand sides with henna when it comes to celebrating wedding, eid, dewali, besakhi, holi, kerwa chouth and other traditional occasions. 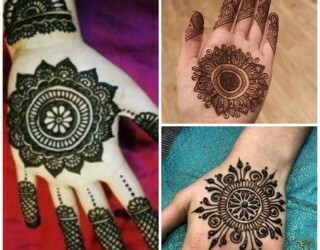 Hence I decided to compile mehndi designs images for all those women and girls looking for some new mehndi design inspiration. 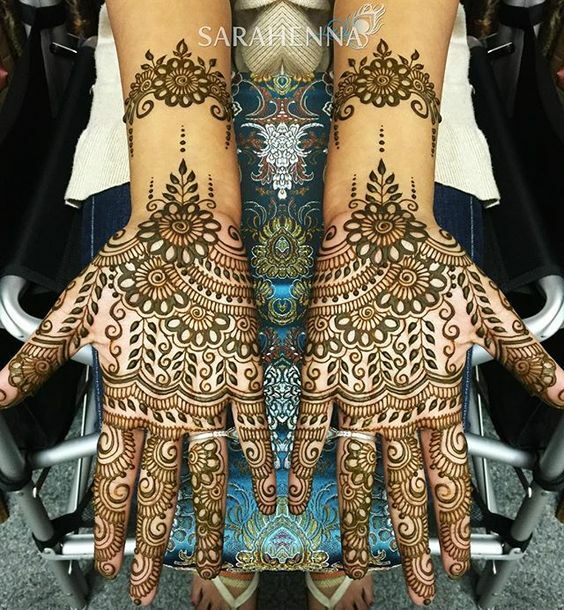 This mehndi book consists of Indian, Pakistani and simple arabic mehndi designs. 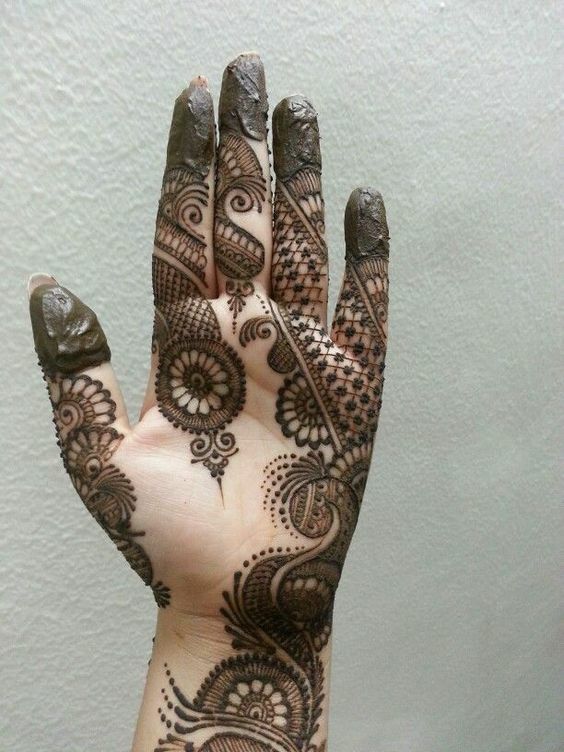 If you are a beginner and find it difficult to apply mehndi your self then you must check out one of my post easy mehndi designs in which I shared step by step mehndi designs that you can do yourself at home. 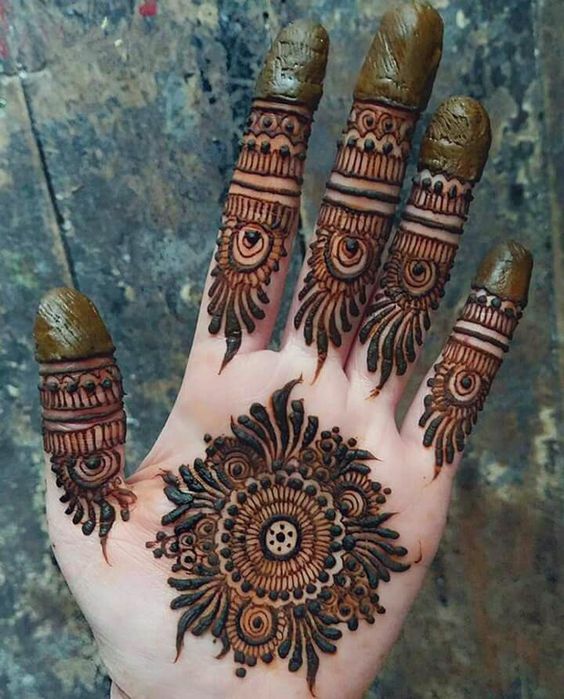 Pro Tip: Applying mehndi is an art that can be achieved through practice, first take baby steps by practicing little mehndi designs, to practice mehndi see Easy mehndi designs. 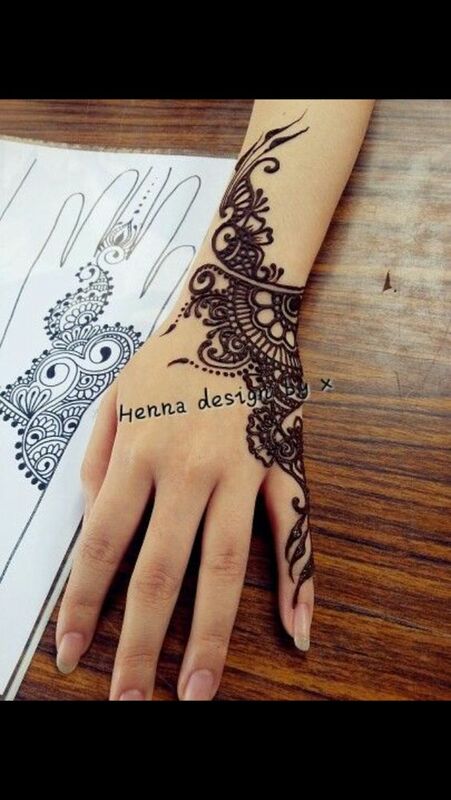 Back of hand henna design is an instant way to add finishing touch for mehndi ceremony or wedding. 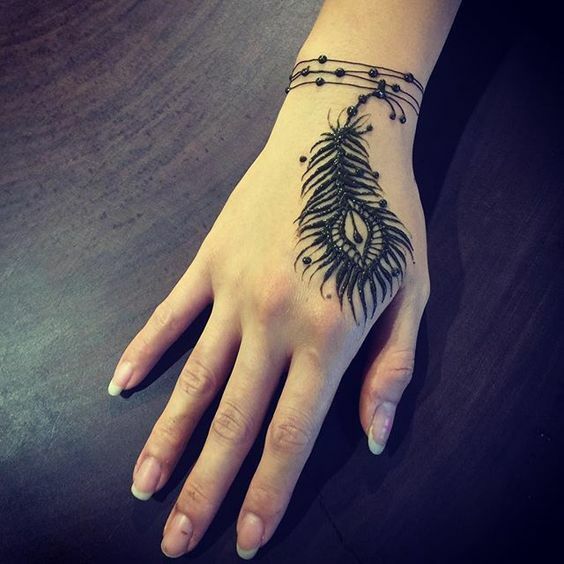 Literally any design could be applied to back of hand with little variation. 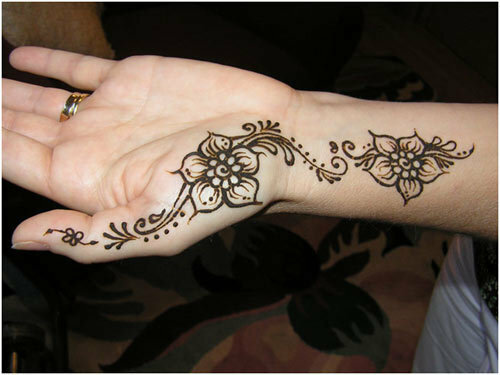 But it’s common observation girls love to embellish back of hands with gol tikka mehndi design. If you are one of those then must check out the link below for stylish round mehndi patterns. 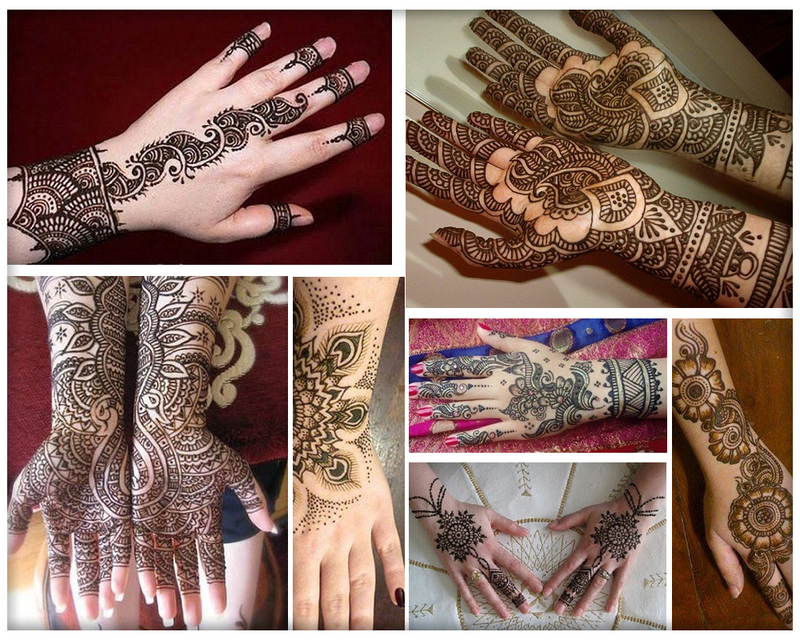 I decided to come up with new style mehndi patterns for back of hands for all those who like to style back of hands with henna so get the necessary motivation from the mehandi design images below, hope you will love these new henna patterns. 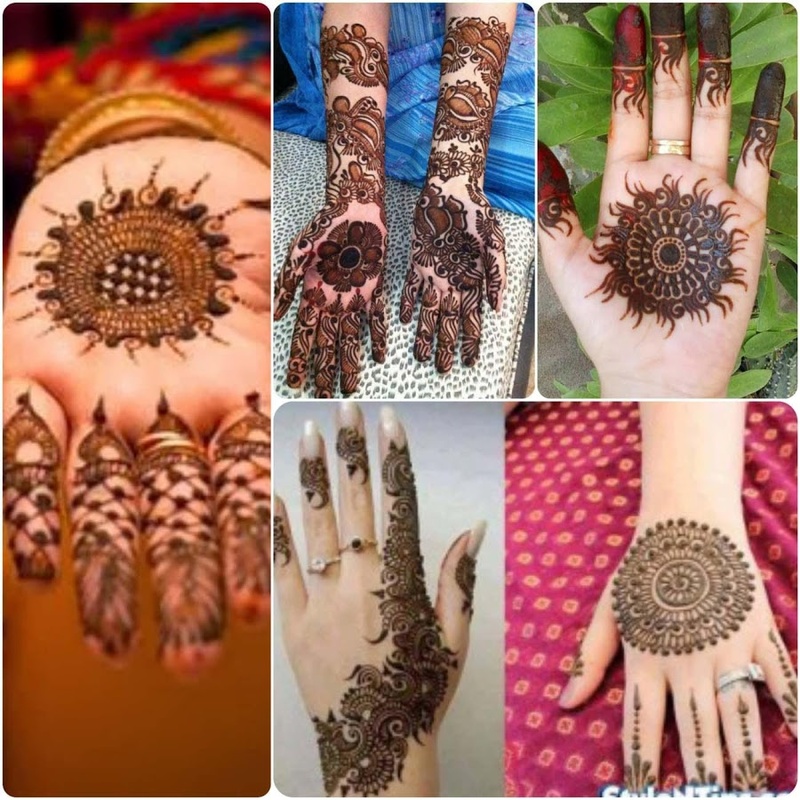 One of the most famous mehndi design is gol tikki or mandala mehndi designs that looks perfect for any event to explore circular henna designs checkout this link Easy round/gol tikka mehndi designs. 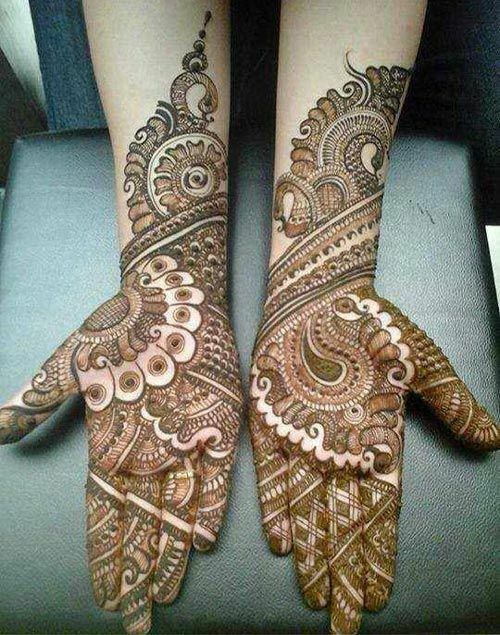 Palm mehndi designs is one of the most demanded among kids, girls and even elderly women. 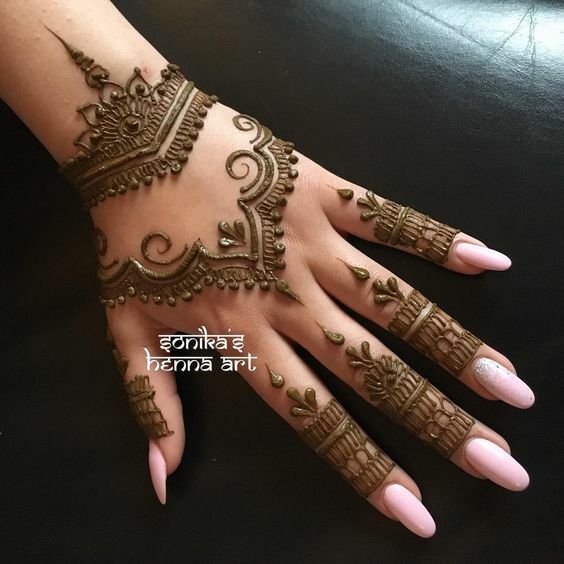 As palm henna designs are common since ancient times these are still one of the most sought after designs therefore I have collected beautiful palm mehndi design images for all of you, get your type of design for celebrating coming event. 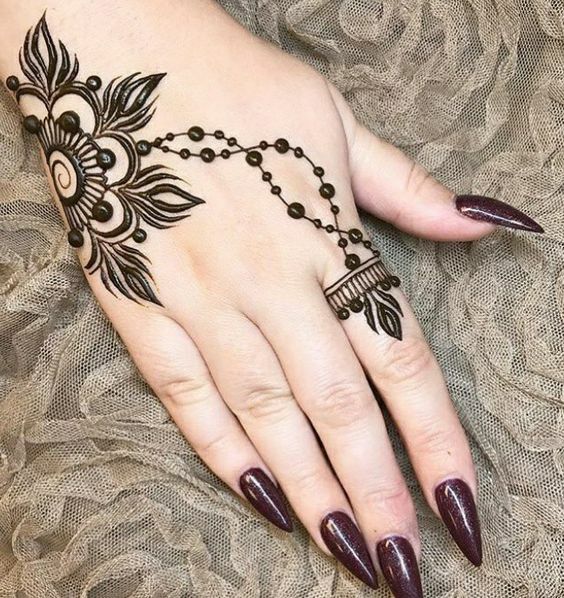 Arabic mehndi designs are most popular henna designs when it come to have bold eye catching henna patterns so why not you have a look on arabic mehndi designs. 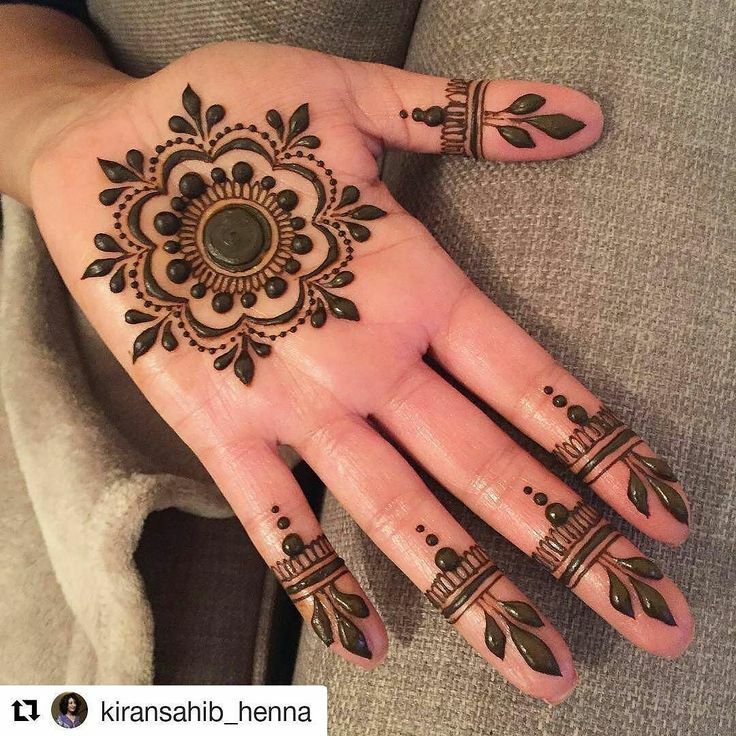 Mehndi has become an ornament for all the year long because party season is on all the year long form weddings to religious festivals. 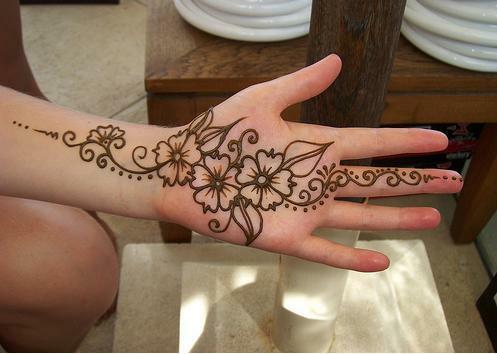 Though girls like to experiment mehndi with many body parts from hands to arms, wrist, legs, feet, shoulder, and neck. 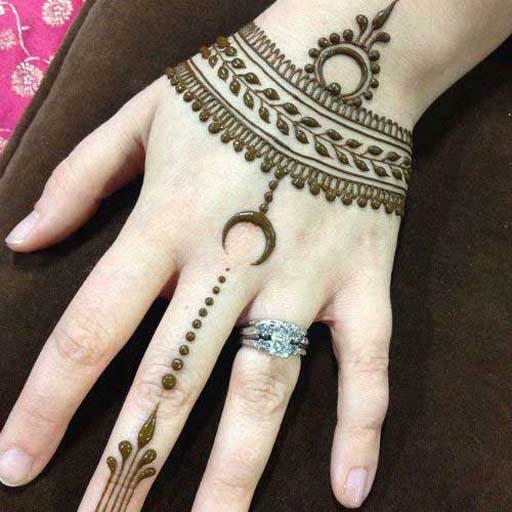 But girls that can apply mehndi themselves like to search for left hand mehndi design images so you can find here new mehndi designs for left hand that you can do yourself. 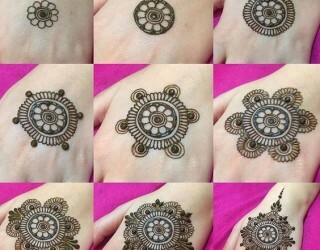 Above you explored mehndi designs for hands images that you can draw on palms, left hand, right hand and back of hands. 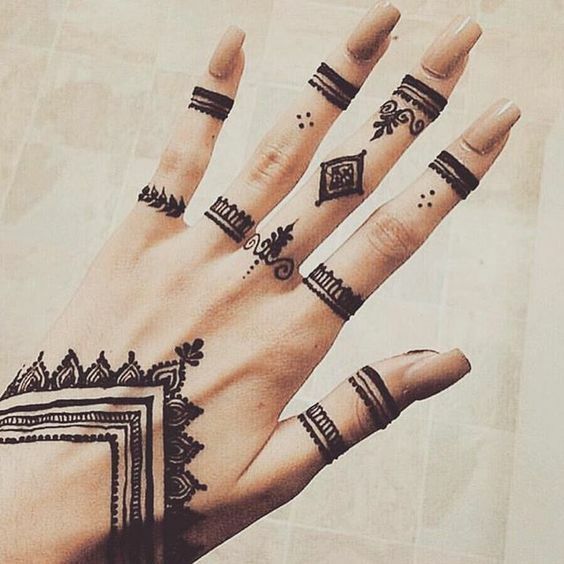 Some of the designs are super easy that require little practice but few designs are intricate that require some extra practice but if you seriously want these do practice and I am sure can draw all mehndi designs from simple to complex but remember practice on paper before applying. 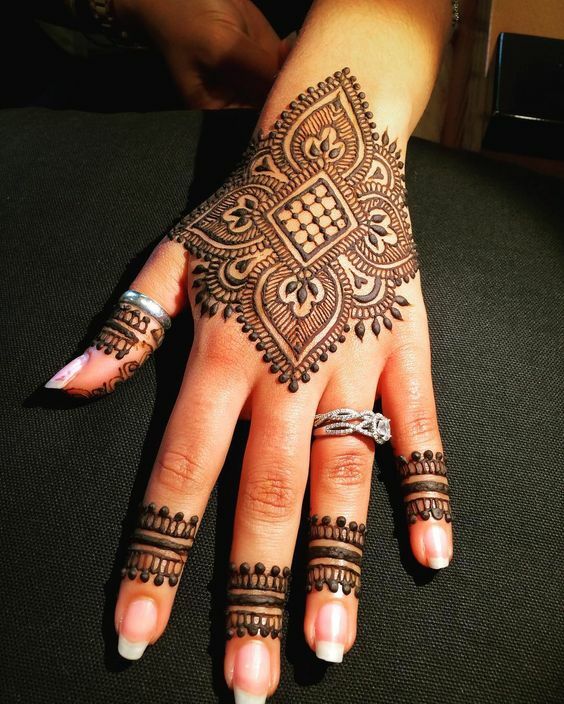 If you are planning for marriage explore henna wedding designs for bridals to be to get inspirational ideas for decorating hands and feet for the special day of life. 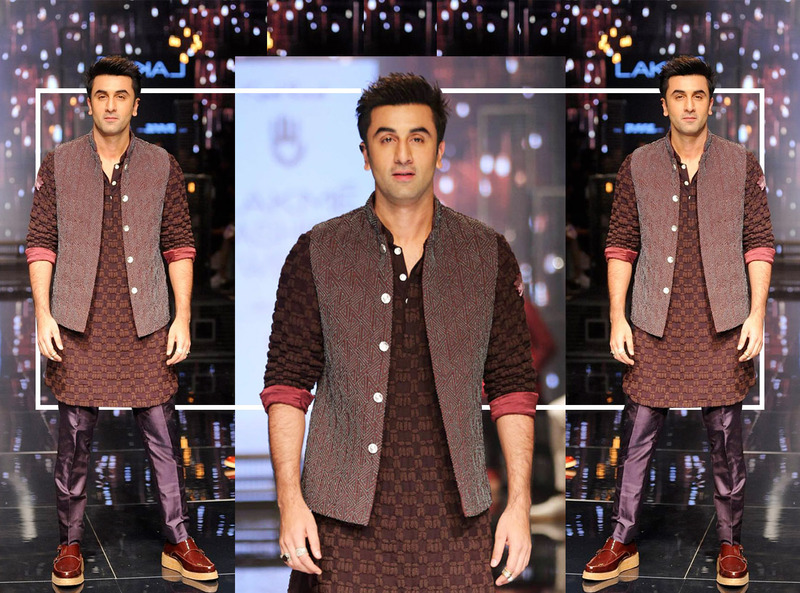 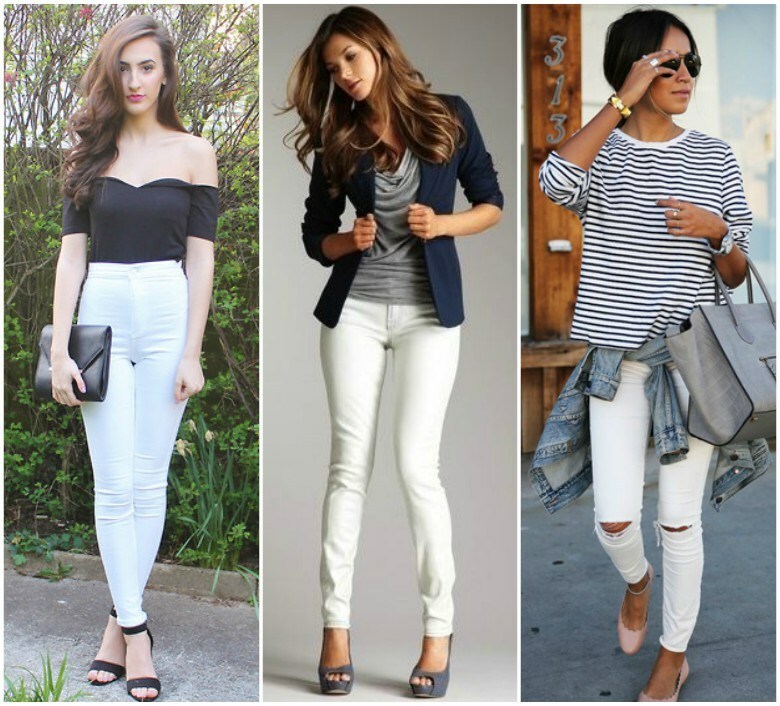 If you like the post follow me on social media for more fashion and style updates and do share it with your friends because sharing is caring. 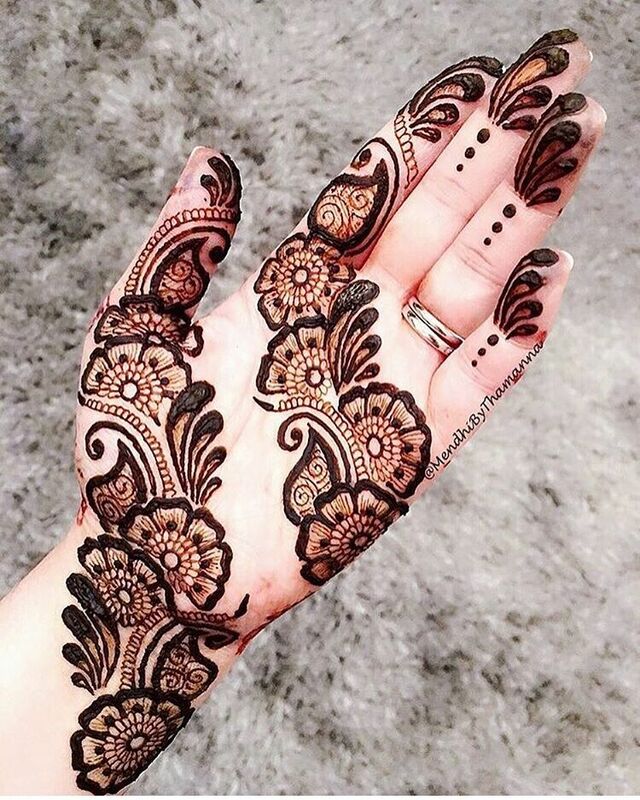 You can contact me via the comment section below if you have any questions. 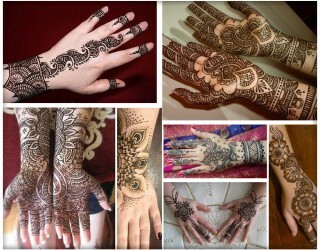 Also have a look on gol tikki mehndi designs to achieve traditional look for any special occasion.